2.) [+576][-52] I agree with 'As if it's your last' having that 2NE1 "sauce" while going for a more public friendly image with Blackpink. But that's why this isn't part of their 'Square' series and is promoted as a summer song....much like a side story of some sci-fi novel...and I think that that point of view deserves attention as well. Just like 2NE1 released a light summer song, 'Falling in love' before coming back with their fierce 'Crush' album, don't you think that Blackpink will also complete their 'Square' series with a more intense 'Black' and 'Pink' color? 7.) [+151][-22] They members are so individually charming and pretty~ And their songs are very addicting, let's continue to do well!!!! 18.) [+85][-9] The way I see it is, this new girl group will naturally find its colors as time goes by, while still showing different sides to the group. 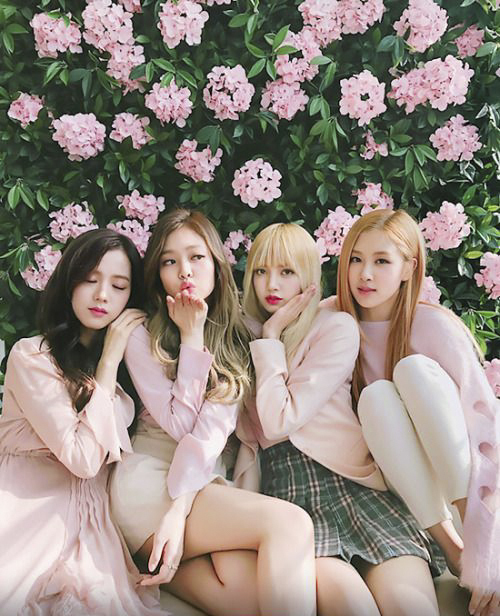 Blackpink, hwaiting! 20.) [+59][-3] I want to see Jisoo and Dara guest together on 'Battle Trip'.